Eximware’s premier commodity management platform was created as a specialized platform for all aspects of the coffee trade. 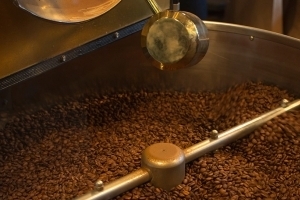 Our industry expertise dates back to the company’s founding in 2000 and many of the biggest names in the coffee trade rely on our Partner XM Commodity Management cloud solutions. It is highly likely that your morning cup of coffee has been traded, delivered and processed by our clients using our software solutions. Eximware stands behind its products and takes great pride in delivering industry leading solutions and unparalleled account management and customer service. A good portion of our new business comes from word of mouth referrals shared by our existing client base and their counterparties. 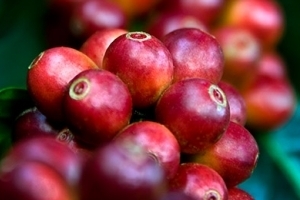 The Partner XM Commodity Management Suite for Coffee is the preferred trading, risk and sourcing platform for centrally managing and monitoring trade activity throughout all stages of the coffee commodity supply chain. 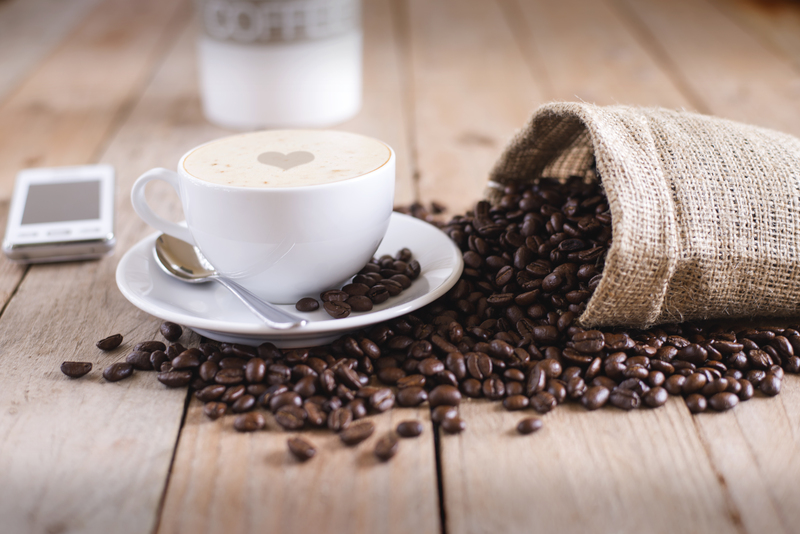 As a leading provider of scalable import, export and processing solutions for the coffee industry, Eximware delivers software that meets the exacting needs of large multi-national clients as well as mid-sized and smaller specialty coffee entities. Eximware Partner XM for Exporters and Millers allows users to centrally manage the physical and financial movements of green coffee supply throughout the end-to-end commodity supply chain. Eximware Partner XM for Roasters and Processors- cloud-based commodity trading and risk management- centrally automates contract creation while promoting smart data driven decision making. 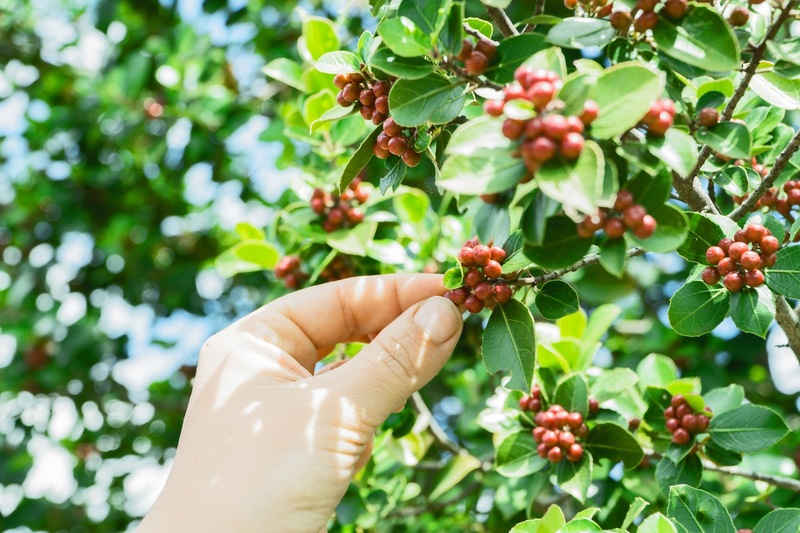 XM Marketplace, web-hosted e-commerce platform, centrally manages the procurement of green coffee at the desired grade, origin and bean type for the best price from vetted suppliers. A cloud based e-commerce platform for managing the procurement and planning of green coffee beans. The web-hosted platform centralizes bid activity while maintaining a robust trade blotter. Save time and buy quality product cheaper. XM Marketplace has effectively automated communications and activities related to the sourcing and procurement. 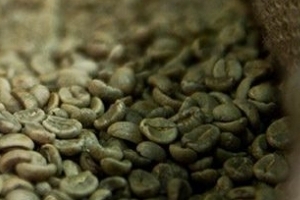 We now get the grade, origin and bean type of green coffee that we need at the lowest available price. We have also recognized additional savings through operational cost reductions thanks to the platform. The Eximware Partner XM software has helped our organization streamline trade related activities and improve our management of complex transactions allowing us to centrally monitor and minimize risk.